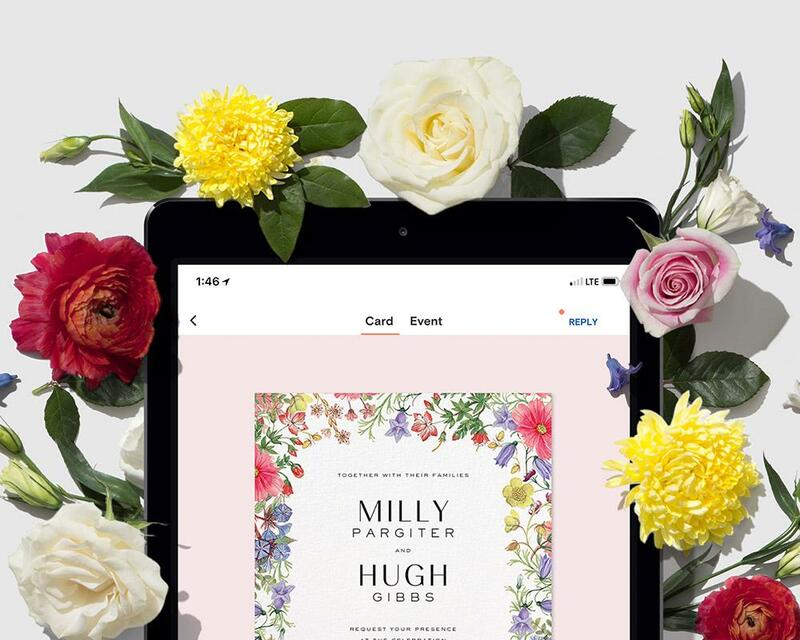 Launched by siblings James and Alexa Hirschfeld in 2009, Paperless Post has collaborated with Liberty to bring you a unique selection of bespoke stationery, available online and in print. A household name in the US, Paperless Post has helped change the culture of invitations, inviting you to fall in love with letter writing again. With 100 botanical designs to choose from, all featuring prints from the Liberty archive - which will you choose?